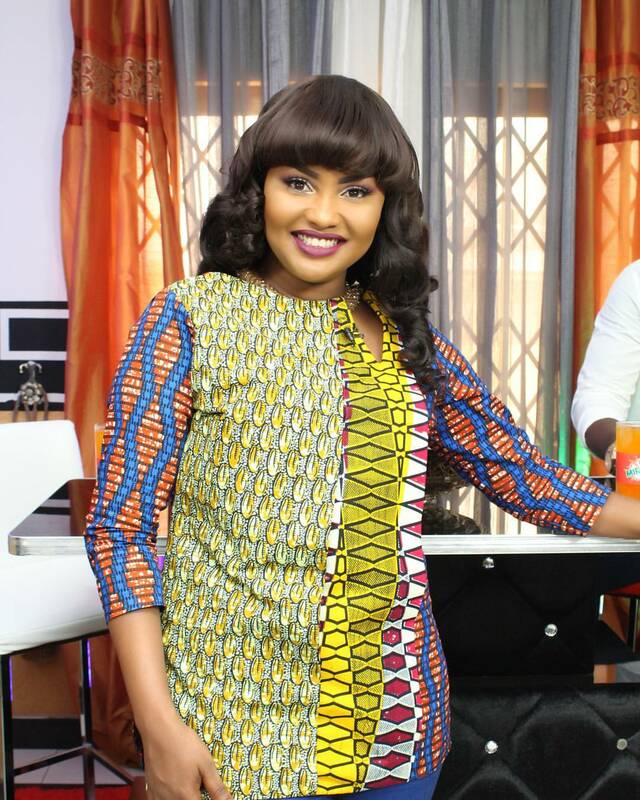 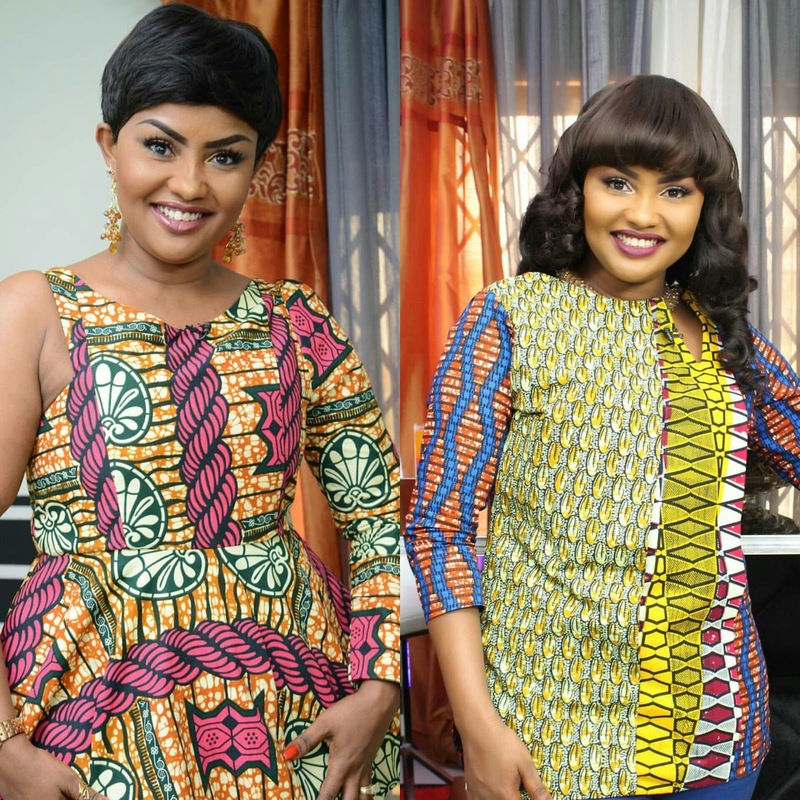 Home African fashion Africanprints Nana Ama Mcbrown Nana ama mcbrown shares 10 ankara/african prints style inspiration for every occassion. 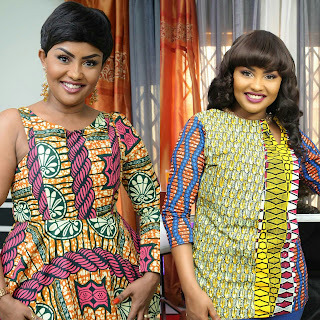 There’s nothing more glamorous than when celebrities decide to represent our local fabrics in their clothing. 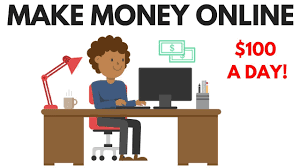 With the new trend everyone's interest to rock unique and classy african print clothing whether it’s for a wedding occasion, a casual outing, a business meeting or any form of social function has become more surpassing. 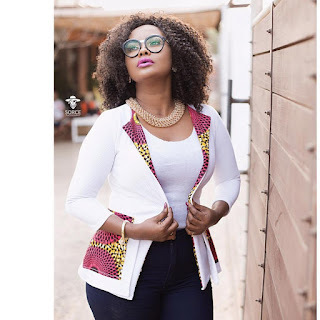 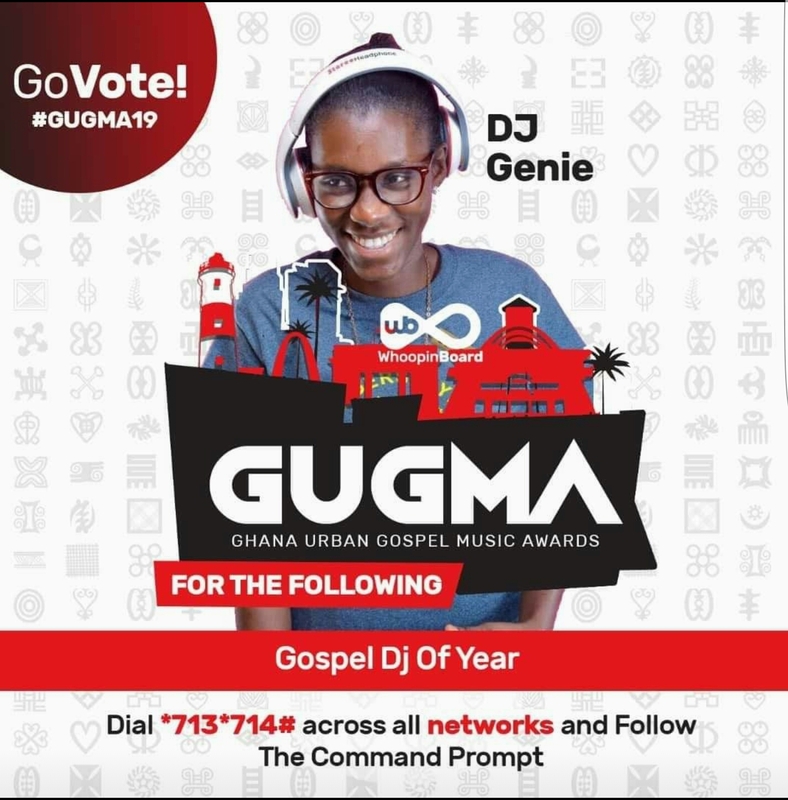 We’ve seen foreign celebrities going for the ankara which we love and therefore we must also appreciate our own celebs who are also killing the local prints in various looks. 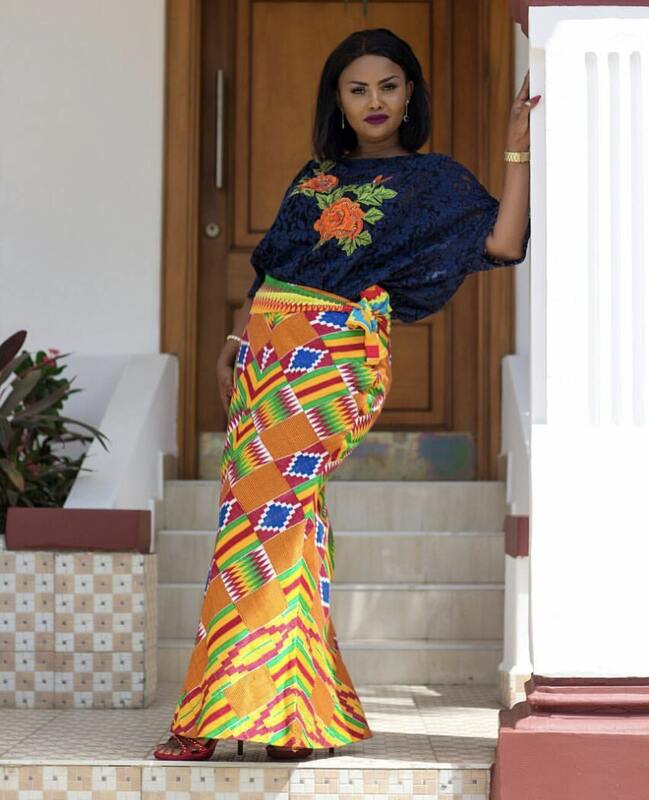 We have decided to bring you this top 10 african prints fashion inspired by our very own Empress Nana Ama Mcbrown. 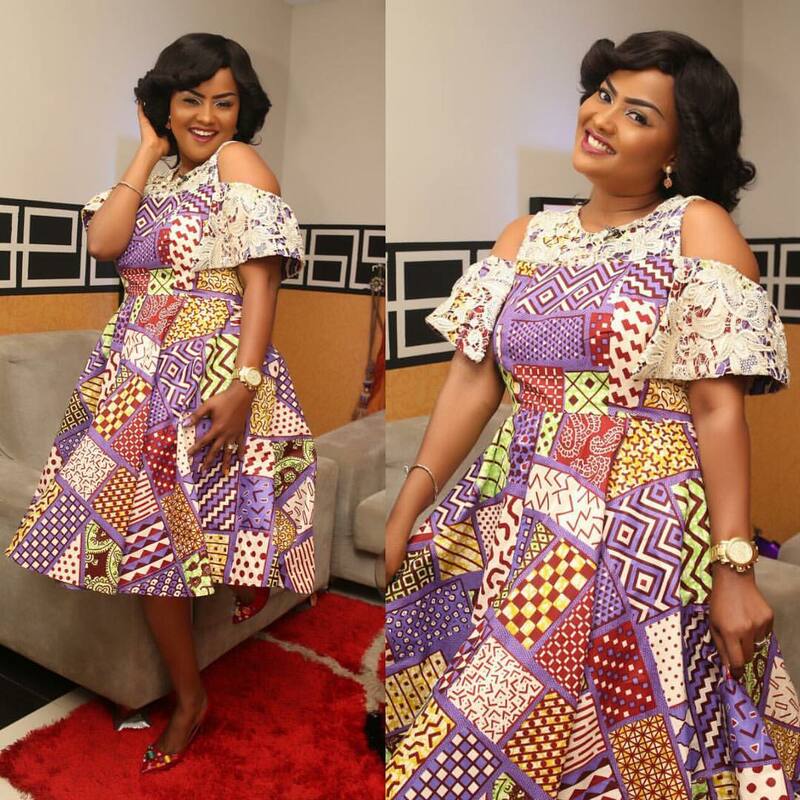 For more fashion inspiration follow her on IG @iamamamcbrown.